Best layout for a 3 bedroom, 3 bath condo in Harts Cove. 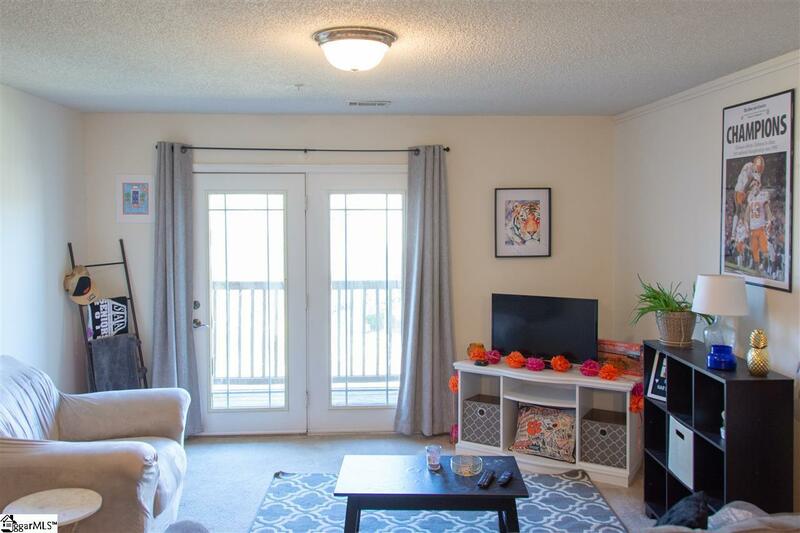 This unit has a great layout with foyer and large laundry area with storage when you walk in. 3 spacious bedrooms each with their own bathroom. Open Kitchen with breakfast counter and living area walking out to deck overlooking the club house. 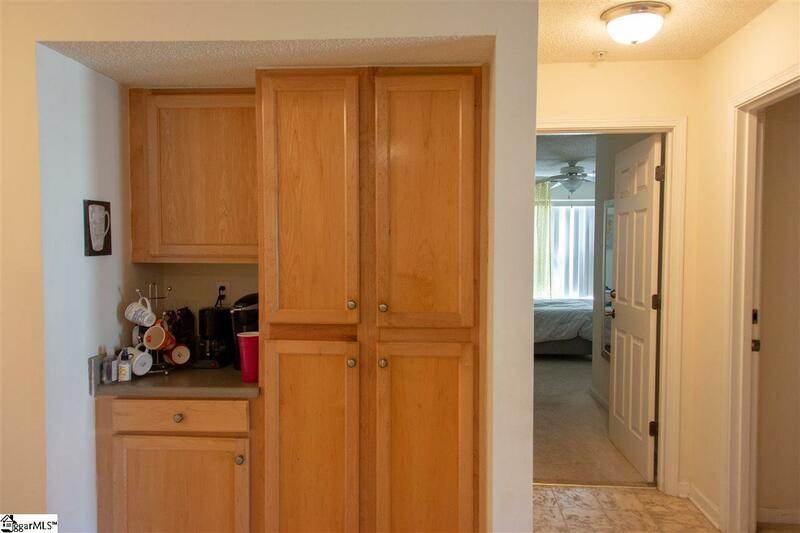 Plenty of counter space and cabinets in the kitchen area. Each bedroom has a built in desk area for your student. Shuttle service is included with HOA fee. 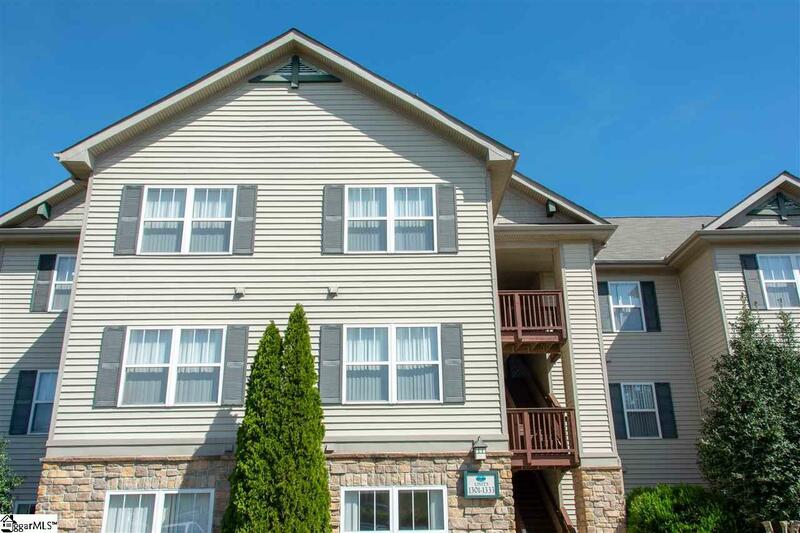 Internet service is also included with additional HOA of $95 per month. 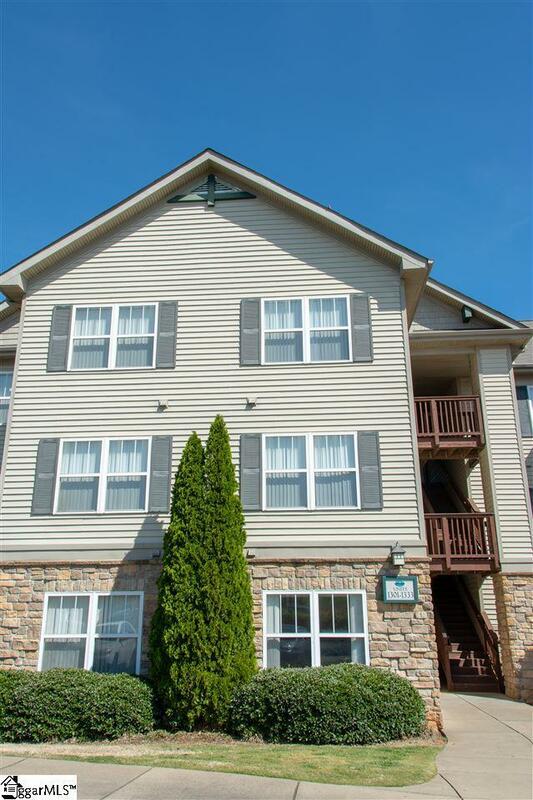 This is a well kept condo in a great location within the complex. Take a look today. currently leased until July 31st. Buy now and collect the rent of $1290 per month until end of lease. Condo will be available for your student to move into Aug. 1st. Take a look today at this great condo. Listing provided courtesy of Catherine Hamby of Re/Max Foothills Real Estate.